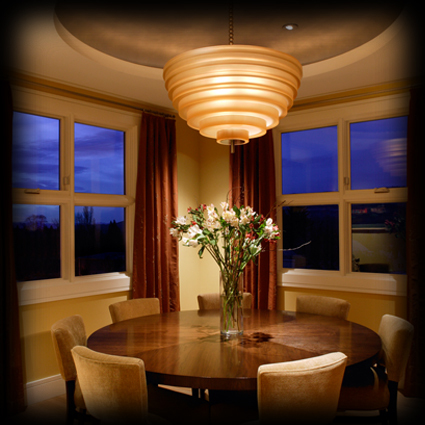 Lighting is a powerful element within space, and is used as a tool to sculpt dimension, set a mood, and to provide a visually interesting, comfortable and energy efficient environment. 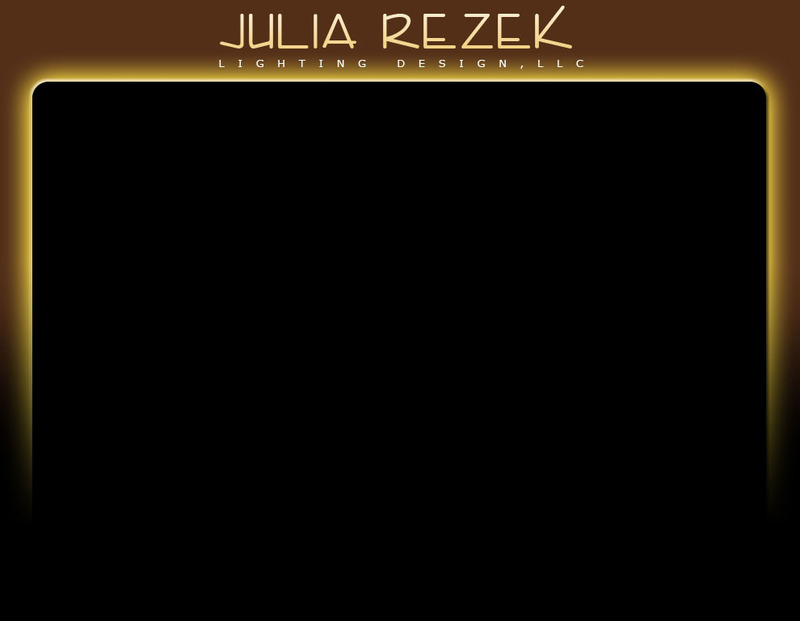 Julia Rezek Lighting Design LLC (JRLD) specializes in high end residential lighting projects. With an emphasis on design, Julia works with the project team to develop lighting solutions that enhance the architectural and interior environment. Our extensive resources, knowledge of lighting equipment systems and controls, awareness of energy codes and state of the art applications, serve to ensure a successful project, providing the perfect balance of function and aesthetics. We also provide site and landscape lighting design and consultation for select commercial projects such as retail, hospitality, religious spaces, restaurants and medical offices.